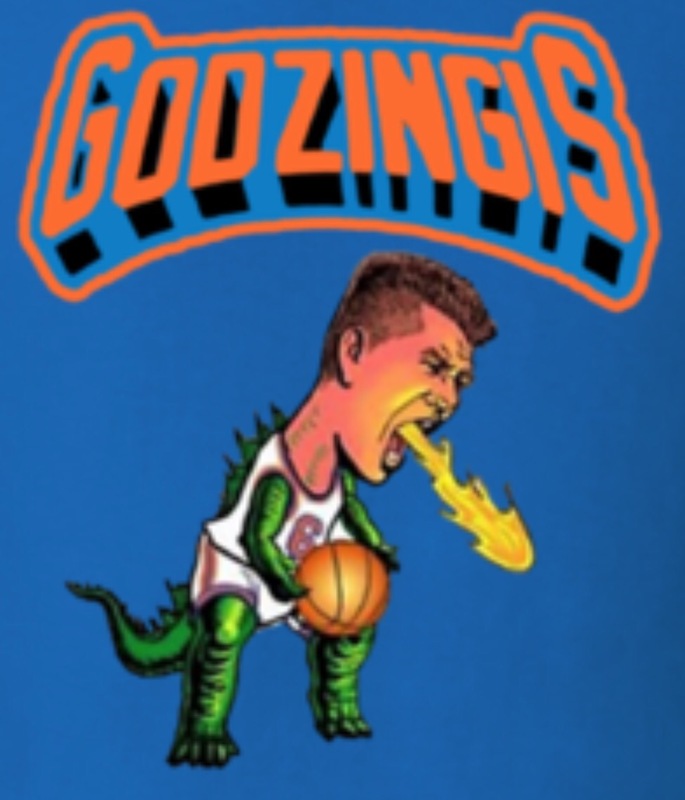 Godzingis poured in a career high 35 tonight in a win for the Knicks. When the Knicks decide to build around him and not LaLa’s husband, they’ll be legit. He’s 7’3″, only 21 years old, and your first pick on NBA 2K when you’re drafting your all-white team. Next Turn Up White House!